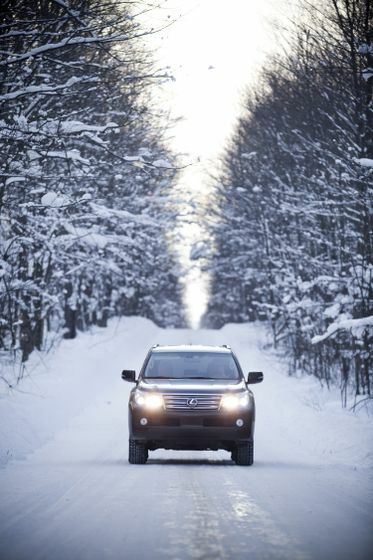 (TORONTO) – Lexus of Canada today invites guests to experience the 2011 Lexus GX 460 – the authentic body-on-frame luxury SUV that delivers remarkable luxury and civilized road manners plus high power and performance for driving confidence in even the most formidable road conditions. 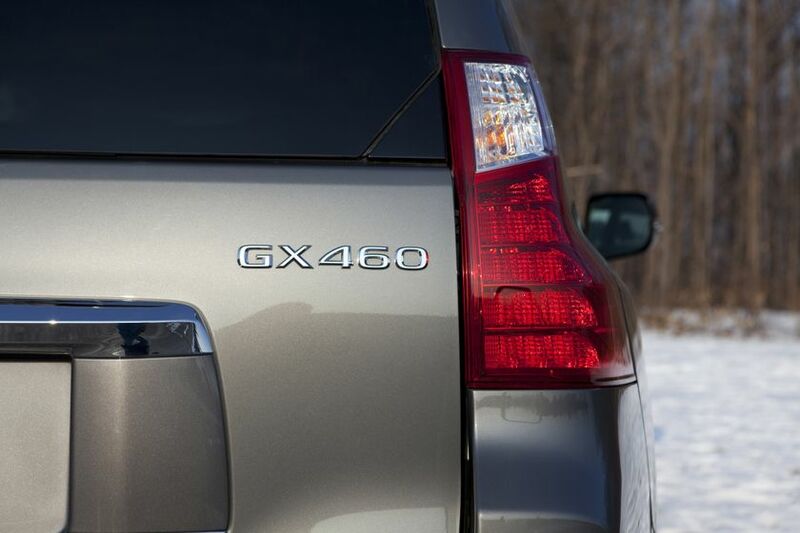 The 2011 GX 460 is powered by an advanced 4.6L V8 with 32 valves, dual overhead cams, dual variable valve timing with intelligence, sequential multi-port electronic fuel injection, acoustic control induction system, a cooled exhaust gas recirculation system, and much more. 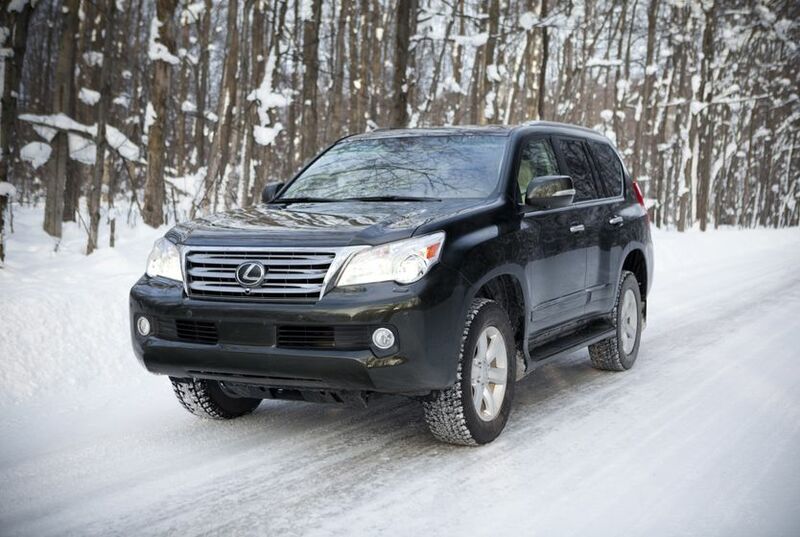 The powerful and efficient V8 delivers 301 horsepower and 329 lb-ft of torque, and is enhanced with a heavy-duty battery, starter, alternator and heater for reliability in all weather extremes. 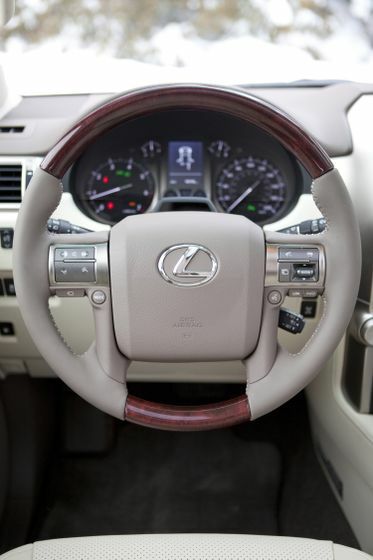 This V8 is mated to a Sequential Shift ix-speed Super ECT automatic with gate-type shifter for smooth, responsive shifts and an impressive fuel efficiency rating of 12.1 L/100KM city/highway combined. 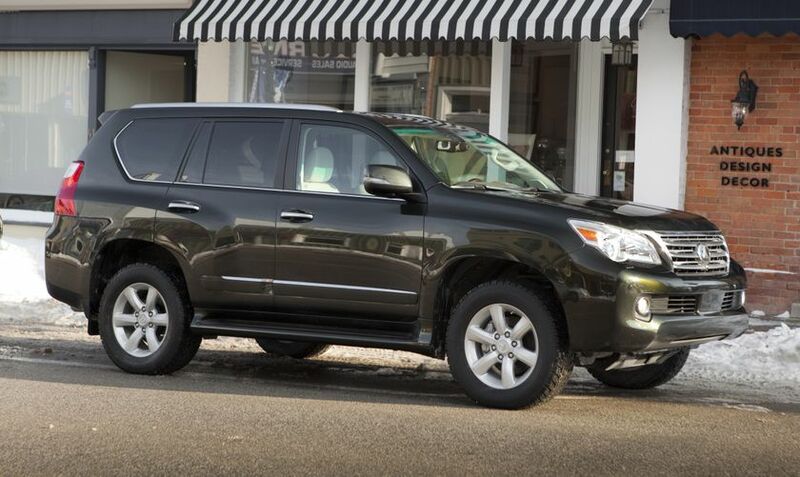 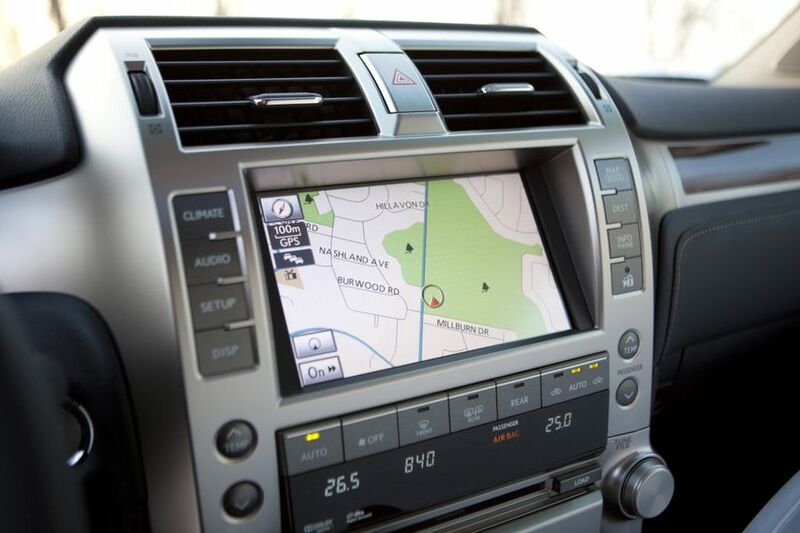 The 2011 Lexus GX 460 can be ordered with the Premium Package, which features auto-levelling high-intensity discharge headlamps with the automatic high-beam feature, a clearance and back-up sensor, plus the following convenience and luxury upgrades: Three-zone independent automatic climate control; Upgraded side view mirrors featuring Electrochromatic mirrors and power-folding housings; 330-watt, 17-speaker Mark Levinson Premium Audio system with 7.1-channel surround sound speaker architecture; Voice activated hard disc based navigation system; and upgraded interior finishes, featuring African bubinga wood trim, a leather and wood steering wheel, and leather and wood shift knob. 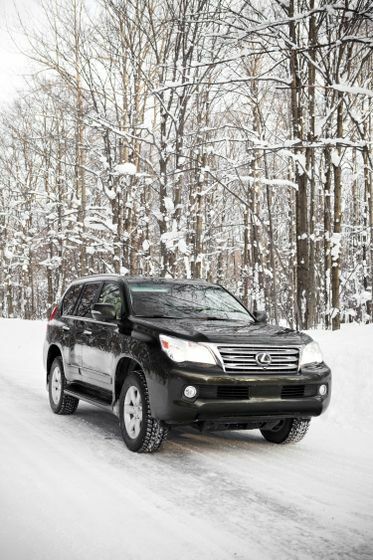 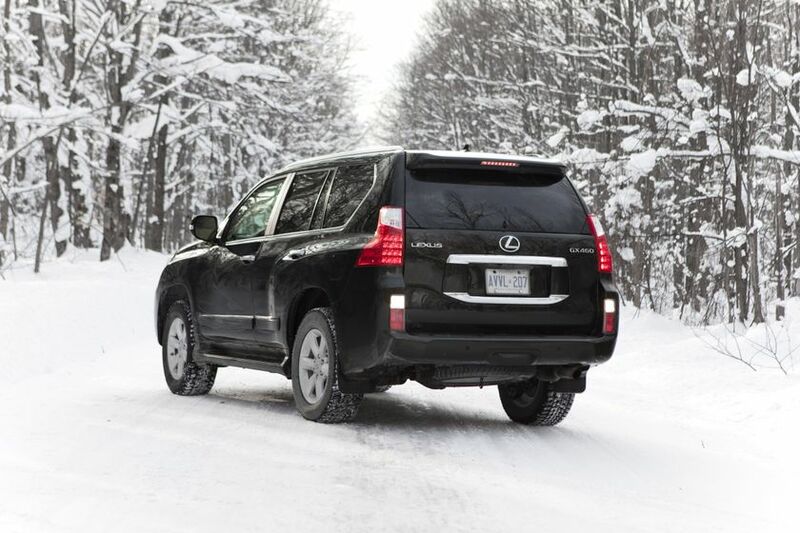 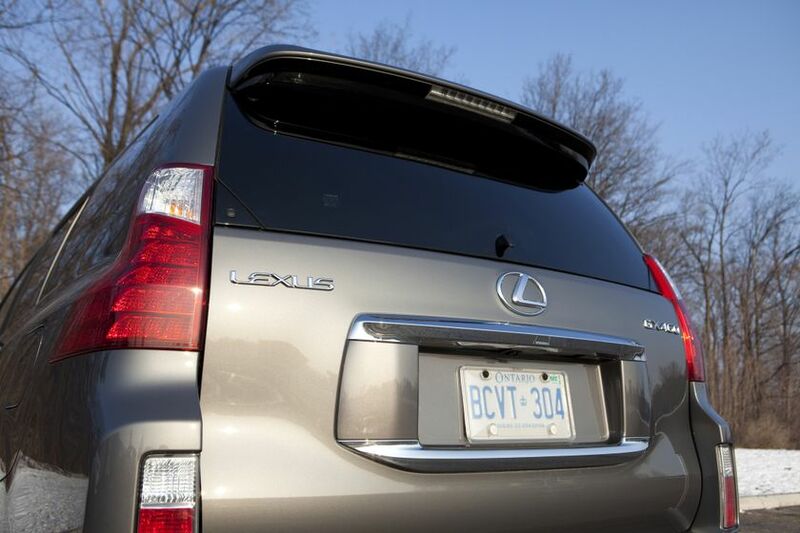 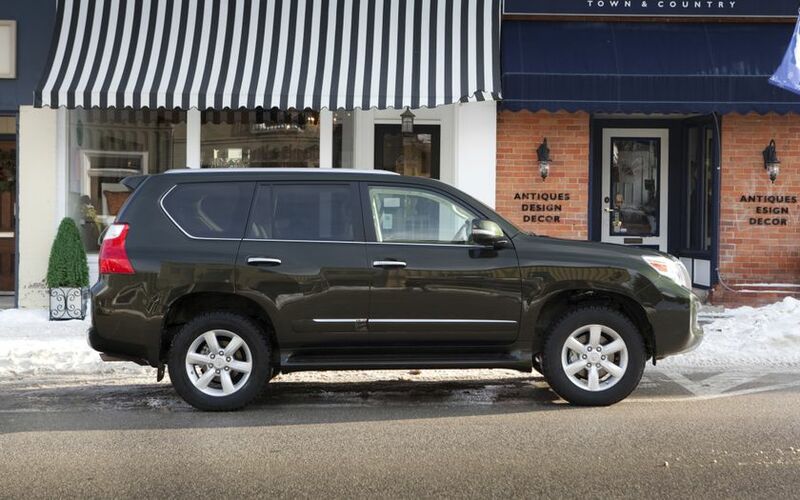 The 2011 Lexus GX 460 midsize luxury SUV is now on sale across Canada, with a manufacturer’s suggested retail price starting at $60,700.